I am loving this elephant bag! WANT! This cutie is a prototype, so unfortunately is not (yet?) for sale. Bummer! I would buy this for Ronan in a heartbeat! 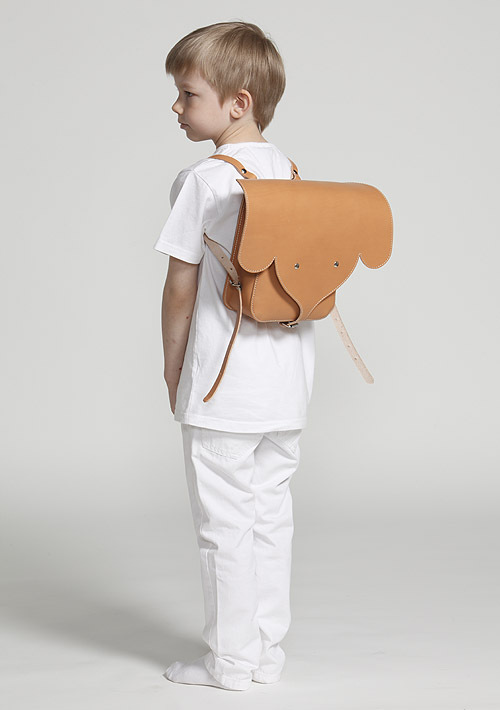 I am completely obsessed with the Eames elephant (I even used it as a first birthday theme for Ronan) and this bag reminds me so much of it. Don't you think they have a similar look? Check out more information on this bag and other fabulous prototype items at Made in Belgium. Hi there! That's so fun! I love Germany! 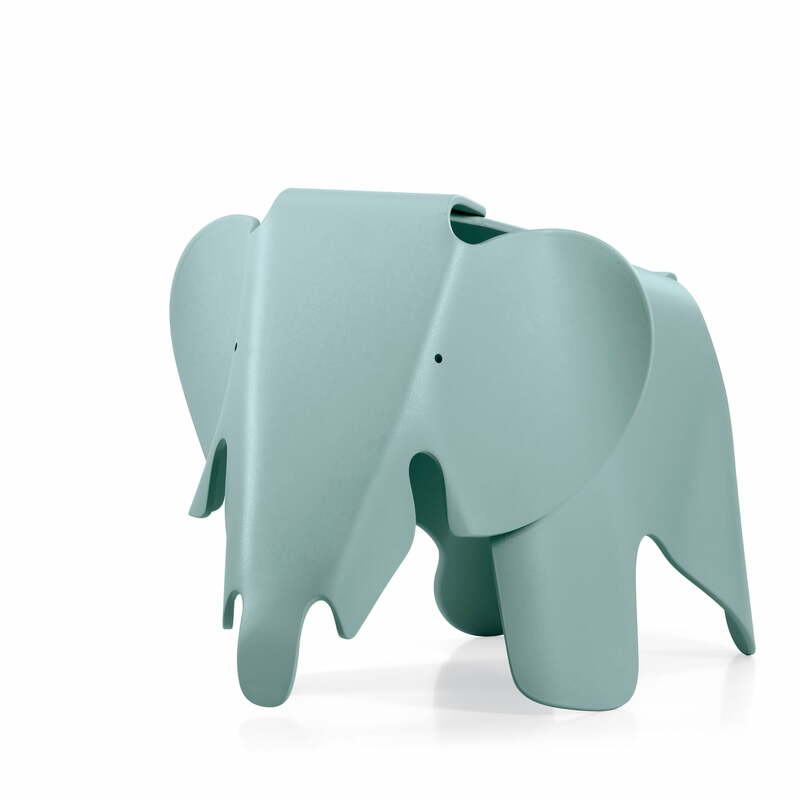 Love Eames elephants and love Oeuf! We have the white one, it's super cute! Thanks so much Sophie! Will check out your site!